Suffer from acute or chronic wrist pain? 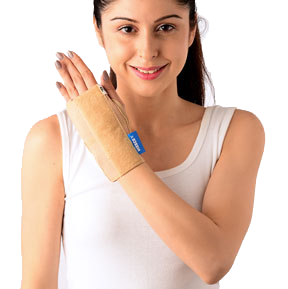 This splint provides compression and just the right amount of support to your wrist. It is short in length and has adjustable fastening features which allow a variable degree of support. These metal splints are short can be reshaped however you desire ensuring a more customized fit.